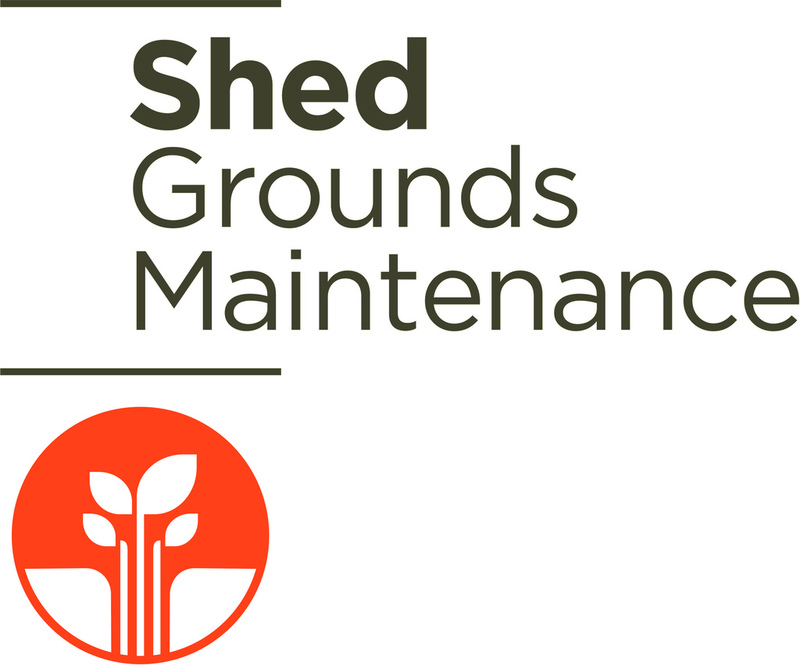 Shed Grounds Maintenance was born out of a passion for horticulture and has evolved into a privately owned company providing managed grounds and estate maintenance services to the commercial sector. Established in 2003, the company has seen considerable growth and now offers nationwide coverage. Accredited with ISO:9001, ISO:14001 and Safecontractor, Shed is recognised for quality, reliability and flexibility. With over 100 clients such as TNT, Triumph Motorcycles and Scania who all benefit from a ‘cost effective’, professional and hassle-free alternative to in-house grounds maintenance. Shed is renowned for providing a friendly, professional and reliable service.